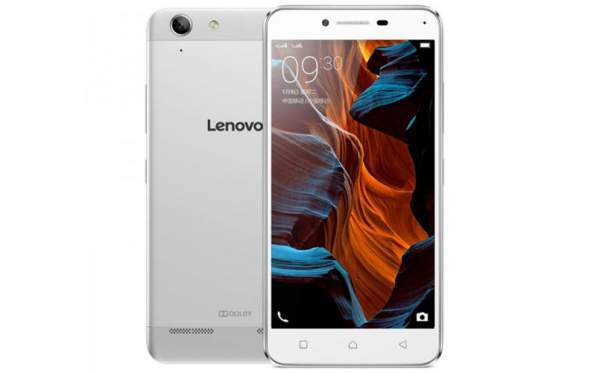 The Lenovo K5 Plus specifications includes a Qualcomm Snapdragon 616 processor and has a 5.5 inch FHD display. It is powered by a 2750 mAh removable battery and sports 16 GB in-built memory. However, the storage space can be expanded up to 32 GB via SD memory card. It comes with Dolby Atmos technology and two speakers are placed backside to provide the stereo sound. More features of K 5 Plus includes a 13 MP rear camera and a 5 MP front facing camera for selfie and video chatting. The device is 8.2 mm thick and 142 grams in weight. It is expected to have a price tag of about Rs. 10,000. It sports 2 GB RAM and comes with some preloaded apps like ShareIt, Guvera, etc. It is the international variant of Lemon 3 phone which is currently priced at $150. Lenovo’s recently launched product K4 Note turned out to be a failure as compared to its predecessor K3 Note. K4 Note was supposed to be massive seller, but it turned out to be opposite. It is all because of the competition faced by Chinese devices likes of Letv Le 1s and Xiaomi Redmi Note 3 as they are available in abundance. Moreover, Le 1s and Redmi Note 3 are superior products to K4 Note. That’s why the sale of K4 Note didn’t lift. To succeed, the company should price it considerable lower than its present competitors.